Do you want to display your events as an image gallery? Showing off events in a stylish and presentable way will help your visitors get interested and help to build buzz. In this tutorial, we will share how to create an event gallery in WordPress. Having a photography or business site with events, you may need a beautiful image gallery. By default, WordPress galleries are simple and don’t allow you to customize the content. 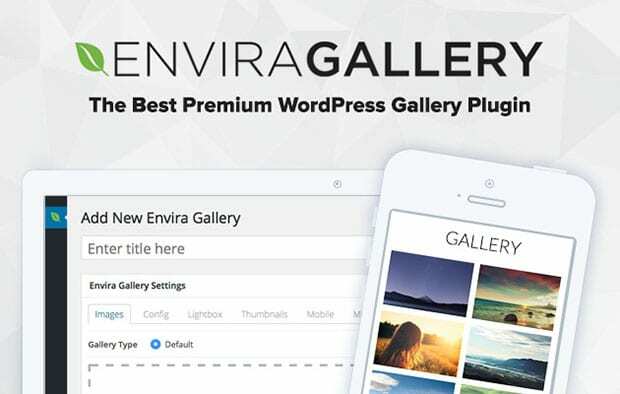 We recommend you to use Envira Gallery with a WordPress event plugin to display your events beautifully in the image gallery. 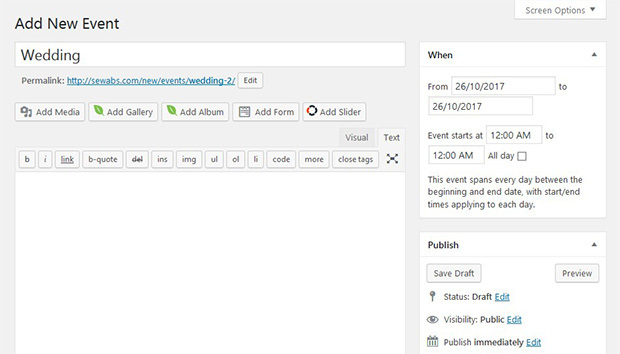 To start with creating the event gallery, you need to install and activate the Events Manager plugin on your WordPress site. Wondering how to install a WordPress plugin? Check out this complete guide on plugin installation. Once this plugin is activated, it will create a new custom post type as Events on your site. 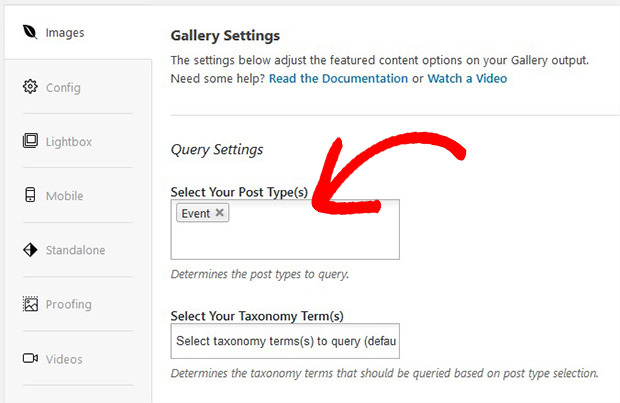 You can go to Events » Add Event to add a new event in WordPress. Simply add the title and other event details. Make sure that you add a featured image for every event, so it can be used in the image gallery on your site. 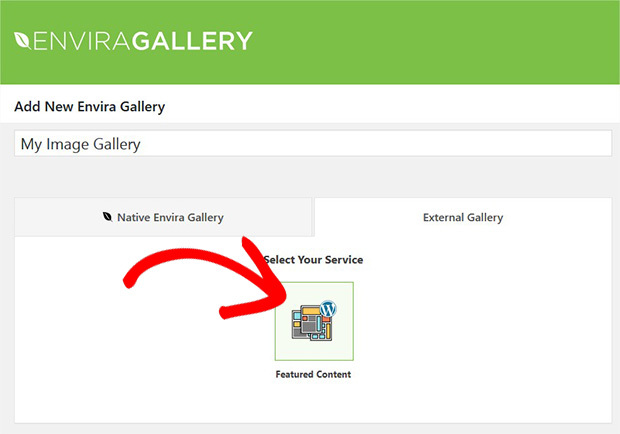 Since we discussed that the default gallery don’t allow to display an event calendar in WordPress, you need to install and activate Envira Gallery plugin. Don’t know about the installation? 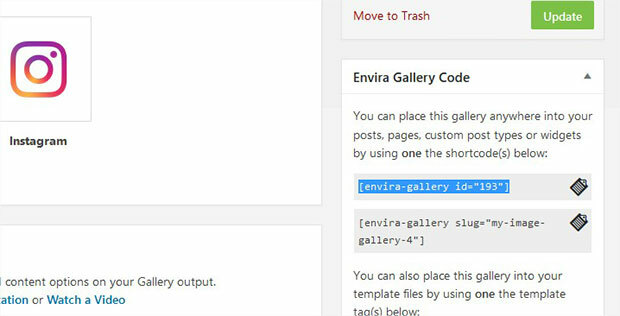 Check out how to install and activate Envira in your WordPress site. This image gallery has tons of customization options to create galleries of your need. 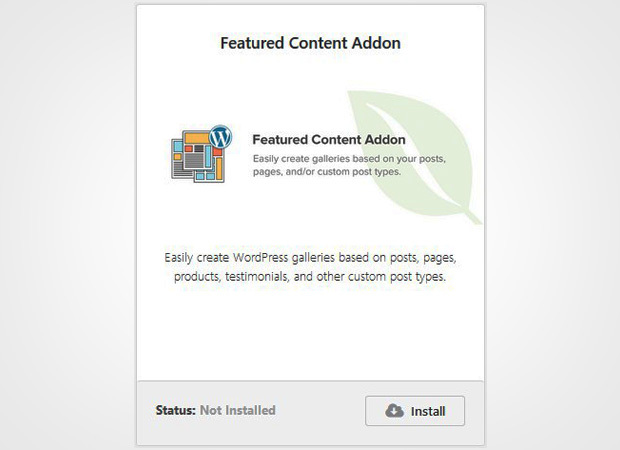 After this gallery plugin, you need to install and activate Featured Content addon. It is available at Envira Gallery » Addons. To access this addon, you must have Envira Plus or higher license. Simply upgrade your license for the addon and other features. 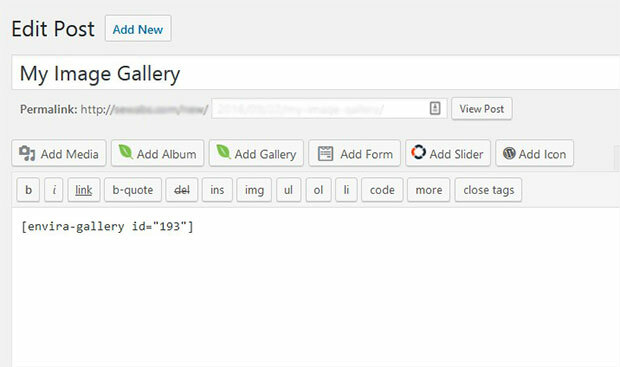 This addon will help with the integration on your site to create an image gallery for the events. Next you should go to Envira Gallery » Add New. In the External Gallery tab, you need to select Featured Content option. Scroll down to Images tab and select Event as your post type. It will display all the featured images of events in your image gallery. For more basic settings, you should check out this guide on how to create a featured content gallery in WordPress. Once you are done with all the settings, hit the Publish button. Simply copy the shortcode from Envira Gallery Code widget. Now go to Posts » Add New or edit an existing post in WordPress. In the visual editor, you need to paste the shrotcode. Click on the Publish/Update button to continue. You can now visit your site to see the image gallery with WordPress events.